While researching the 2012 end-date of the Maya Calendar, John Major Jenkins decoded the Maya's galactic cosmology. The Maya discovered that the periodic alignment of the Sun with the center of the Milky Way galaxy is the formative influence on human evolution. These alignments also define a series of World Ages. The fourth age ends on December 21, 2012, when an epoch chapter in human history will come to an end. Maya Cosmogenesis 2012 reveals the Maya's insight into the cyclic nature of time, and prepares us for our own cosmogenesis--the birth of a new world. "The extensive research by John Major Jenkins into the Mayan astronomy and mysteries is very impressive indeed, and his book will no doubt become a classic in this field of study. 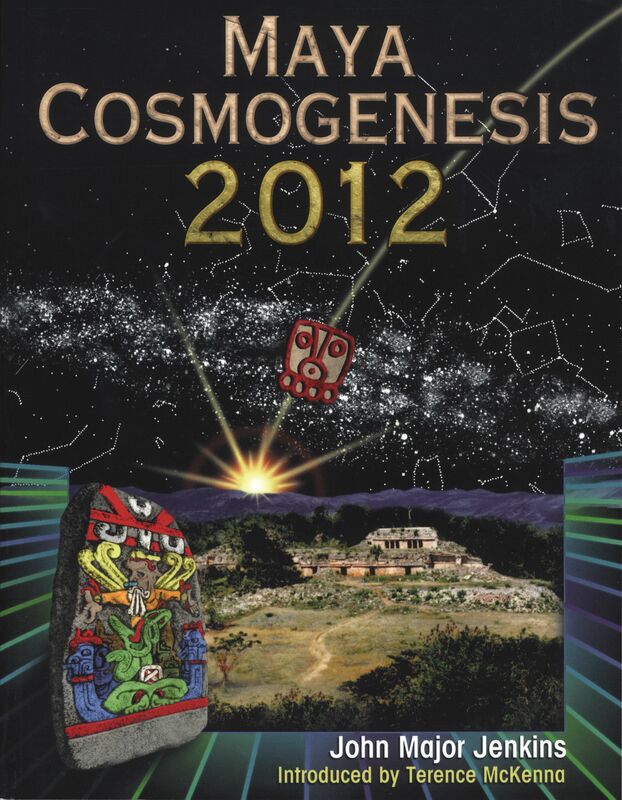 Maya Cosmogenesis 2012 is a must-read for all those who feel that there is far more to our ancient past than meets the eye." "Jenkins presents a wealth of information about the Maya astronomy, mythology, and calendrics in support of his analysis of the Long Count Calendar end-date . . . illustrations, maps, and extensive bibliography complement this detailed work." "The steady pace of Jenkin's unveiling of his remarkable conclusions is a testament to his skill as a writer and his confidence in the way he has pieced together existing ethnohistoric data, archeoastronomy, his own fieldwork and an admirable empathy for the people who first articulated this monumental story, this key to understanding the nature of our place as humans in the galactic patterns of existence."